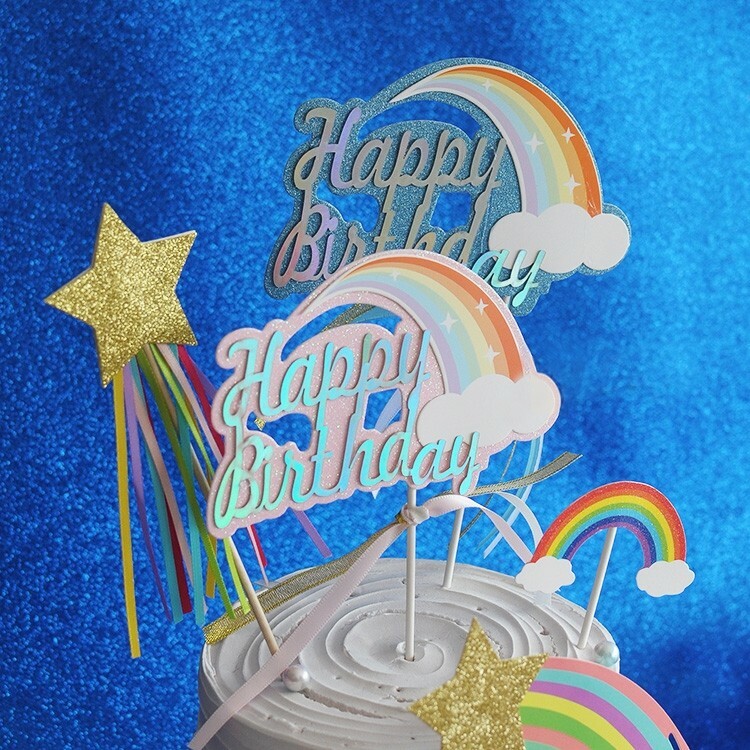 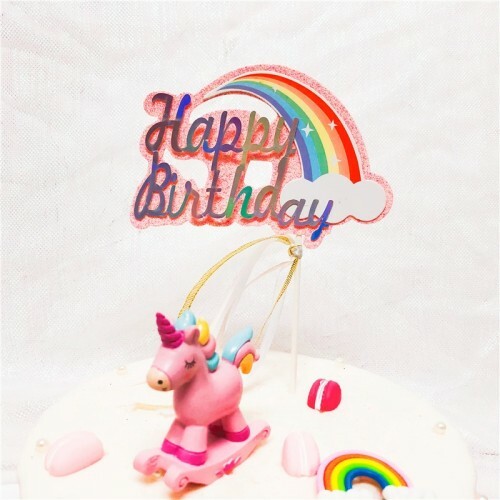 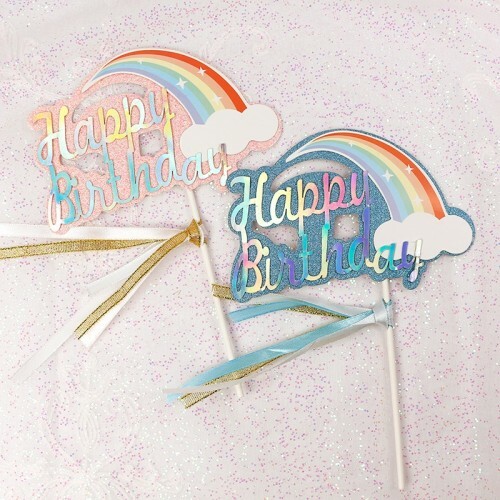 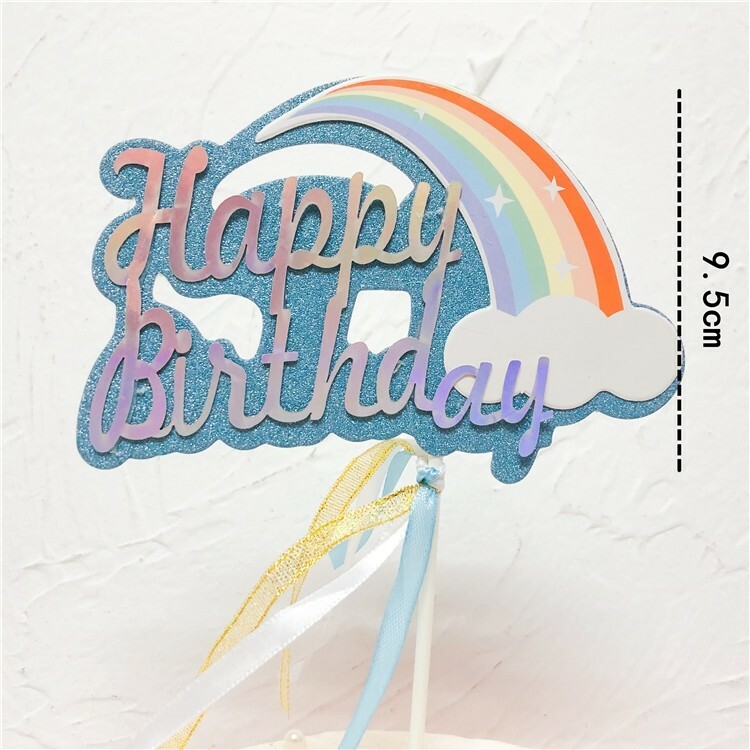 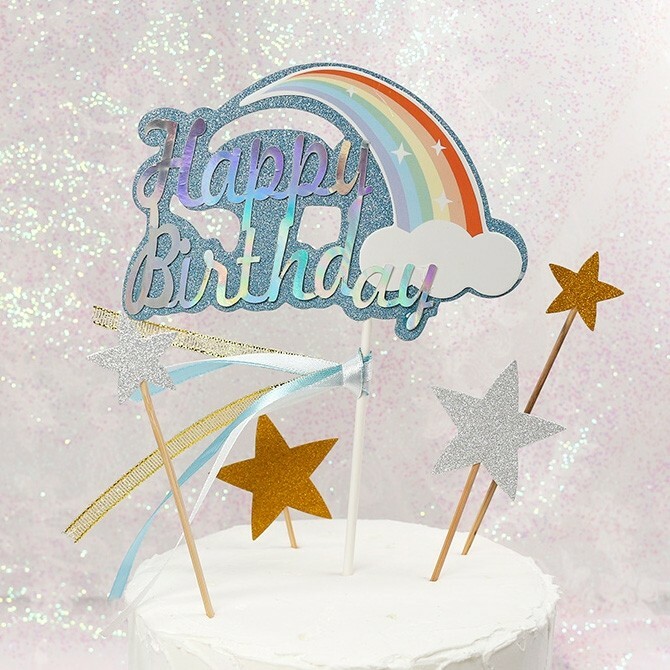 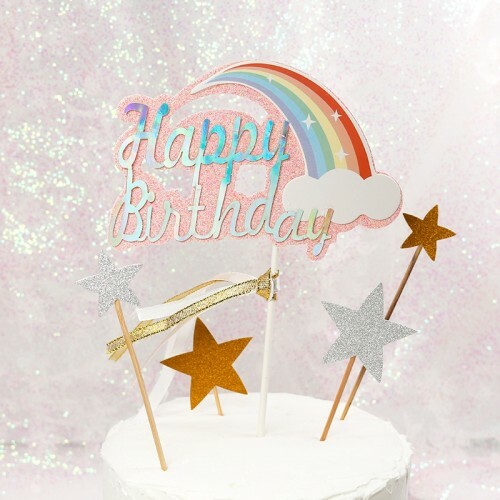 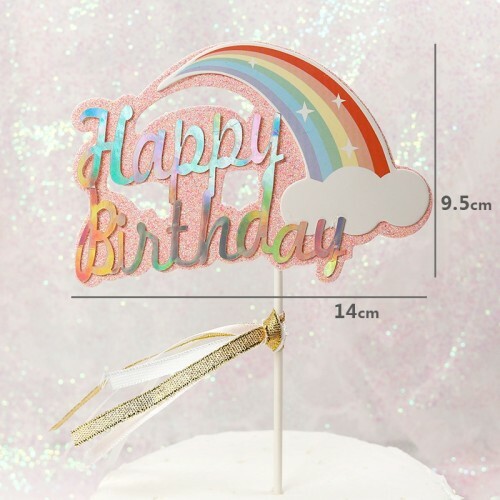 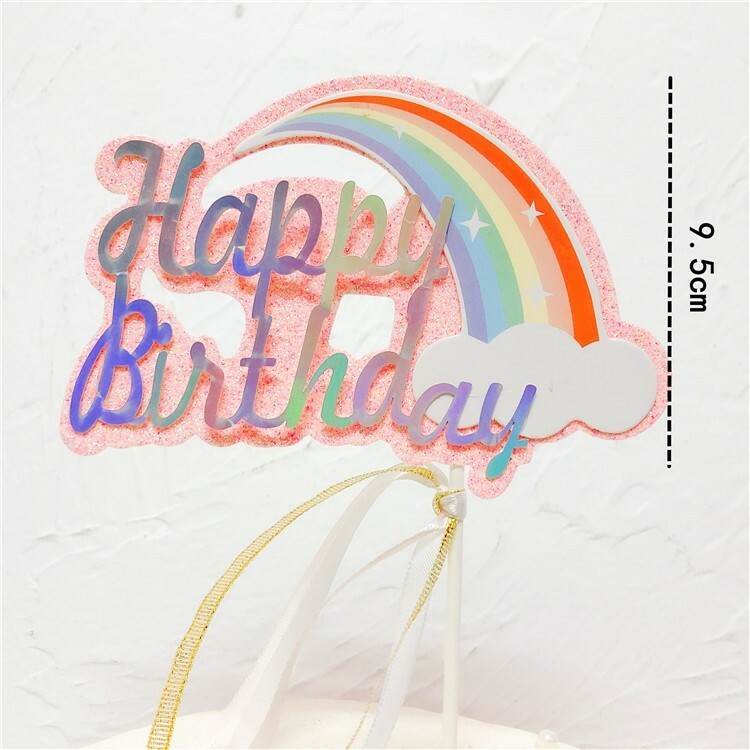 Make your next celebration a dazzling event with the Rainbow Cake Topper. It's perfect for birthdays. 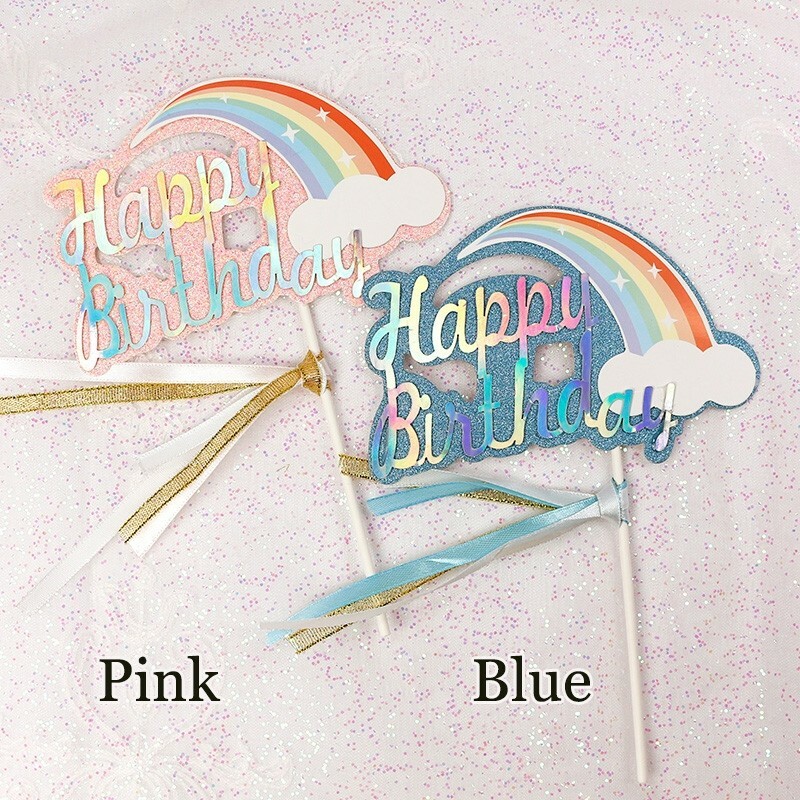 It is sure to add a glamorous touch to your party. 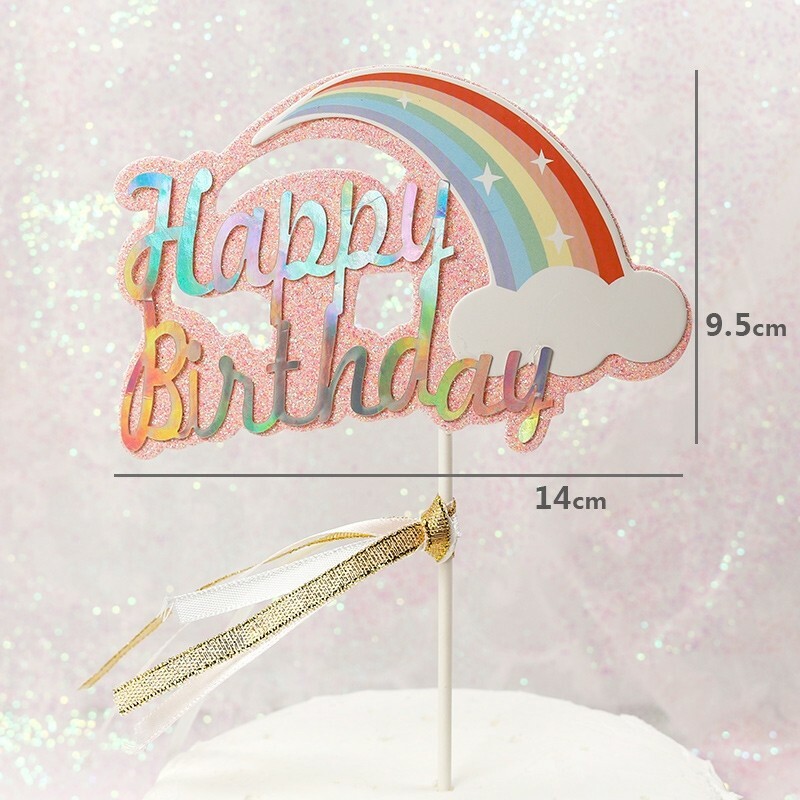 The rainbow cake topper is awesome for your events.